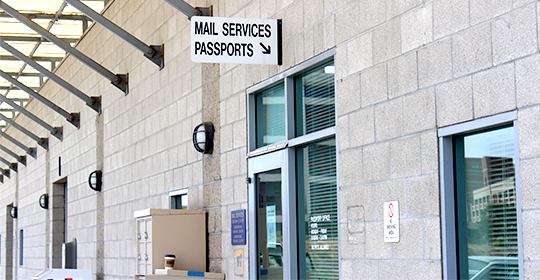 Find out everything you need to know about mail services, including campus mail codes, where to buy stamps and find collection boxes, how to apply for a passport, Mailing Center services, mail safety, tracking incoming mail, domestic and international mail standards and procedures. 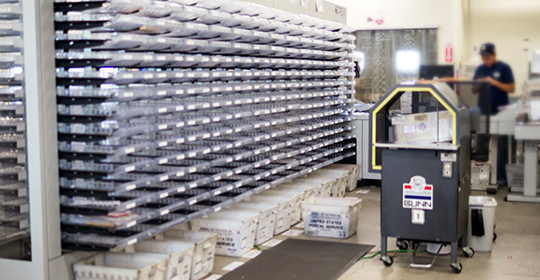 Note: See Imprints for mail preparation services, mailing lists and labels, mailing list cleansing and updating. 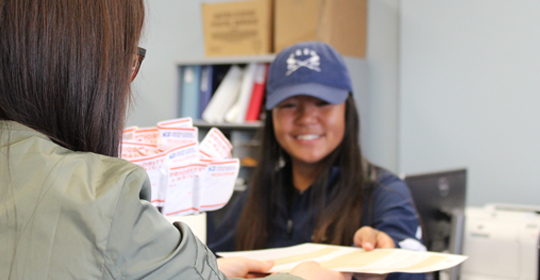 Note: If your shipment weighs over 70 pounds or contains hazardous material, UCSD Shipping must process it. Students, please see Student Mail Services. Please note: US postage rates have increased. Effective January 21, 2018, Forever Stamps are 50 cents. Please plan budget for mailings with the new rates in mind.